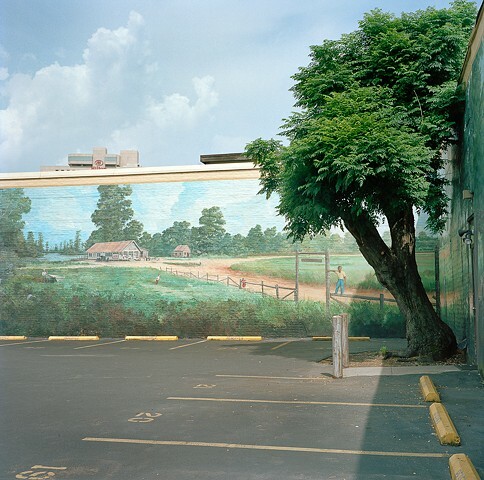 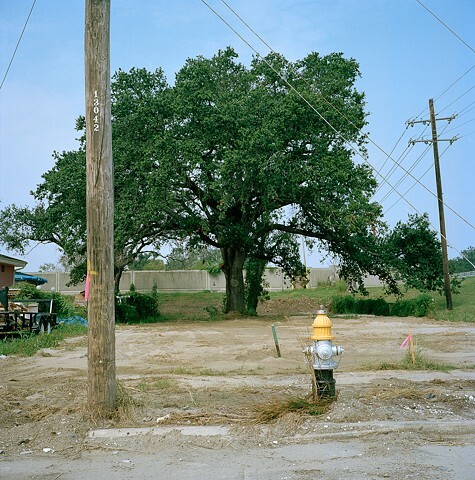 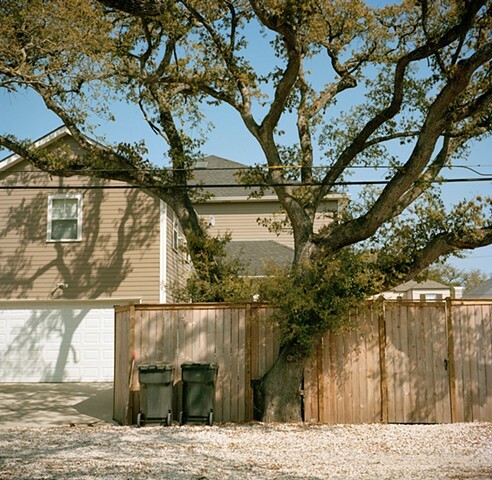 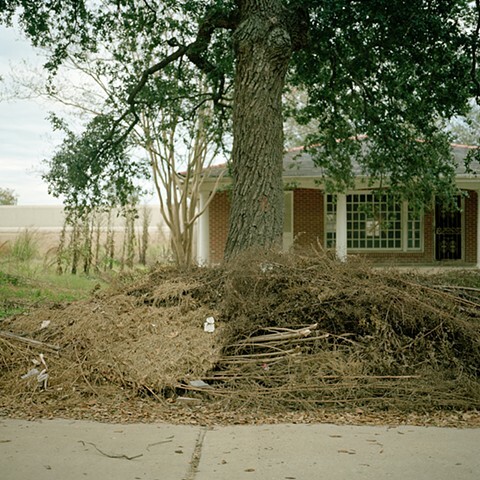 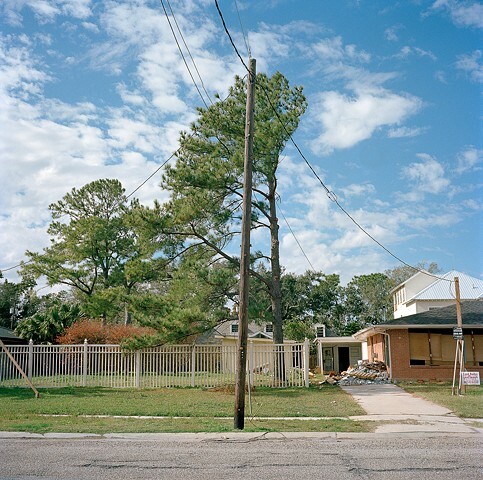 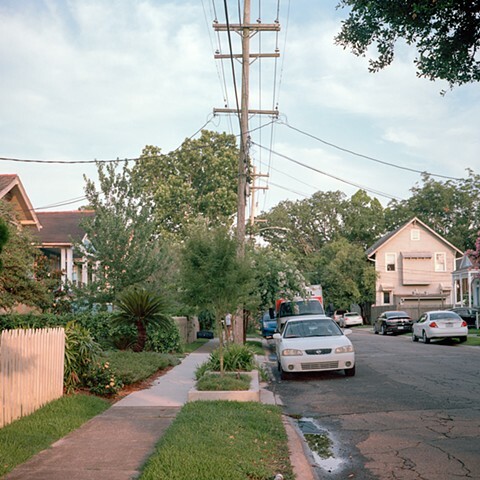 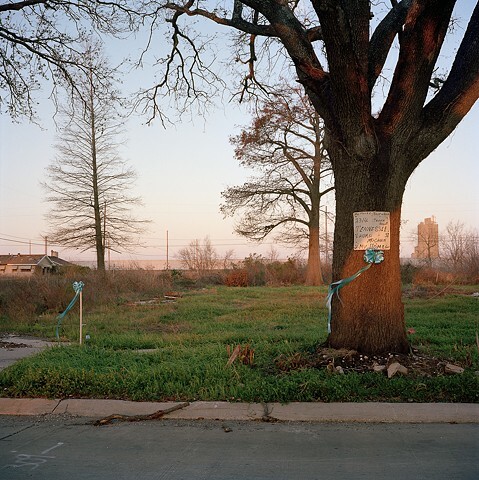 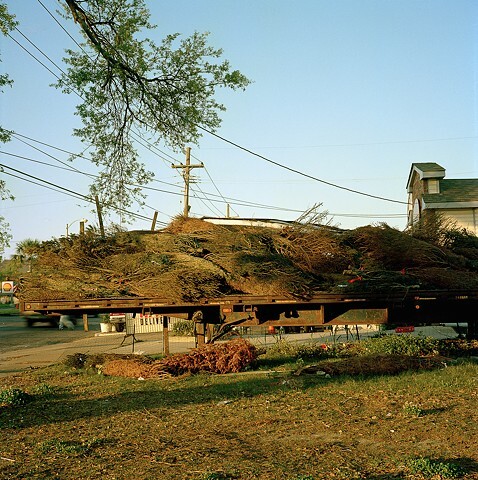 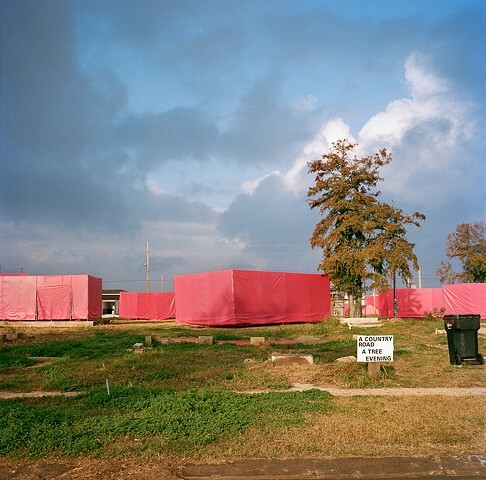 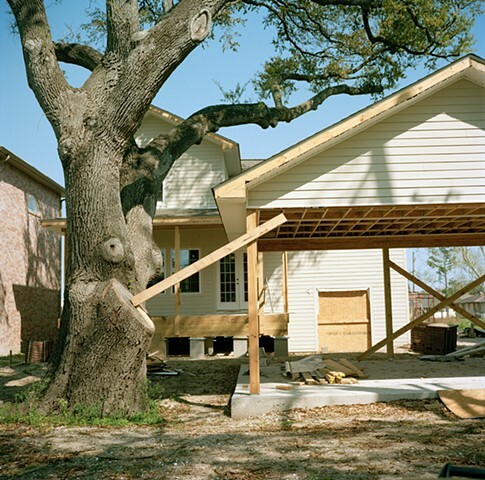 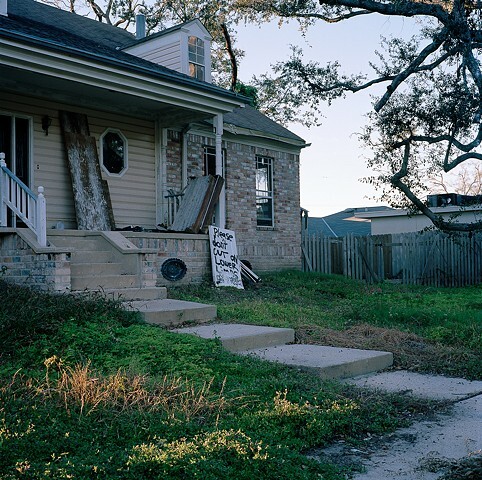 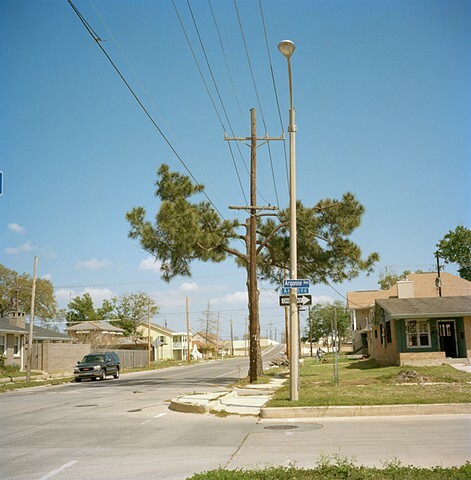 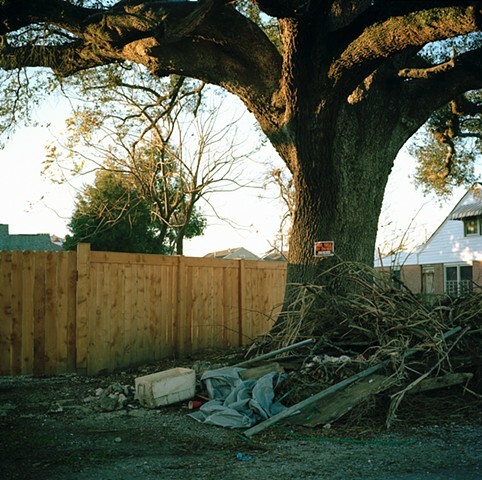 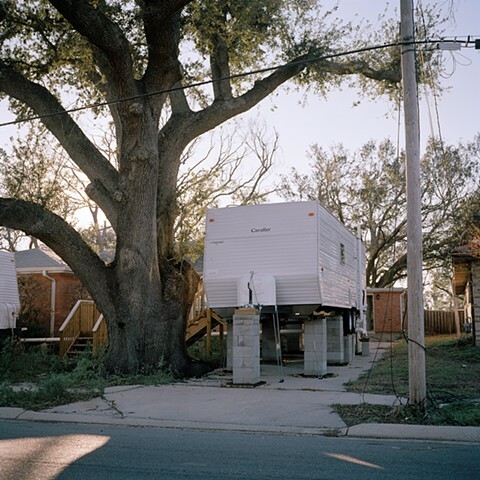 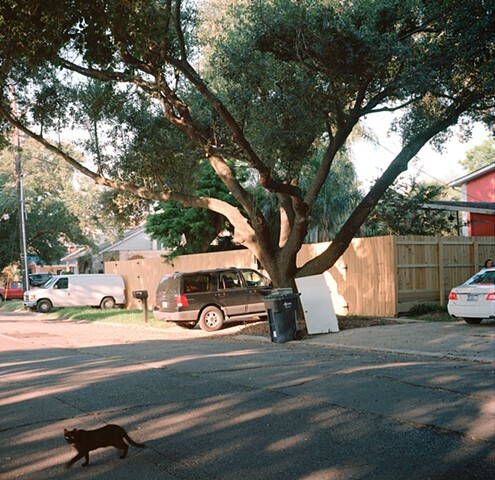 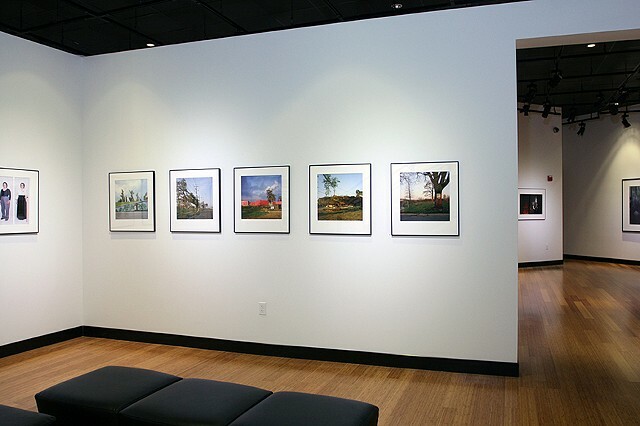 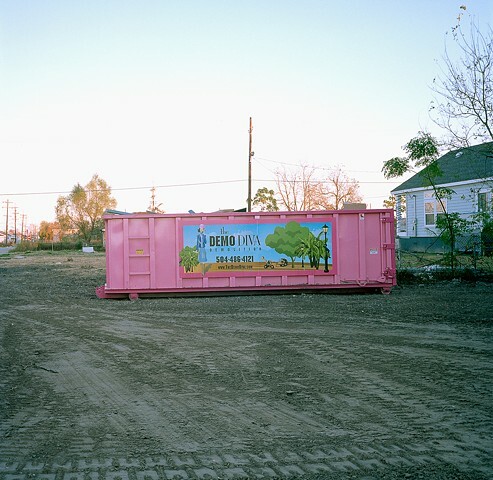 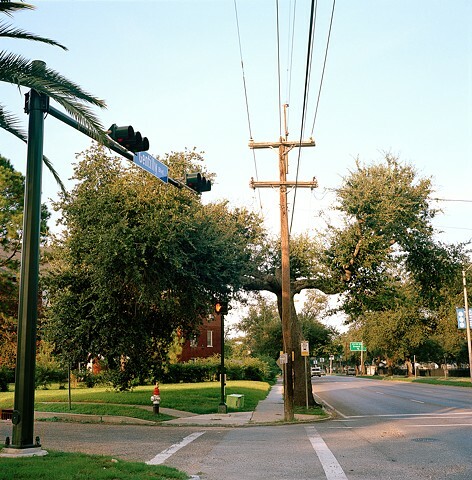 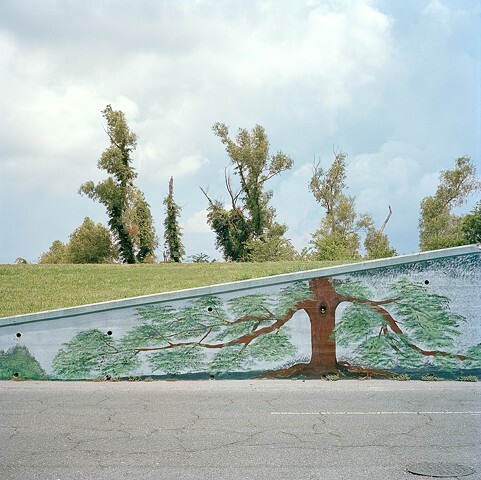 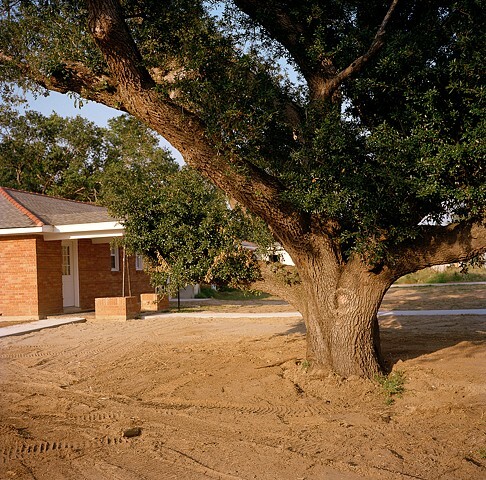 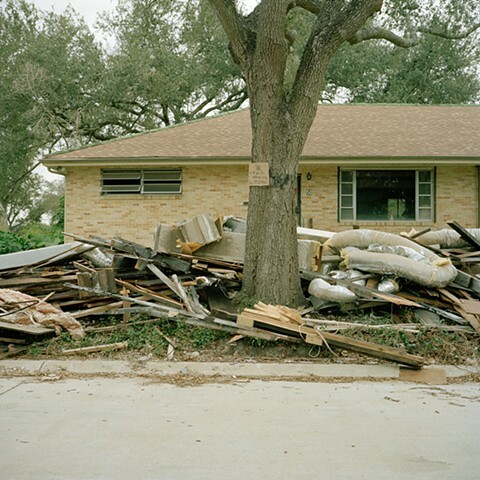 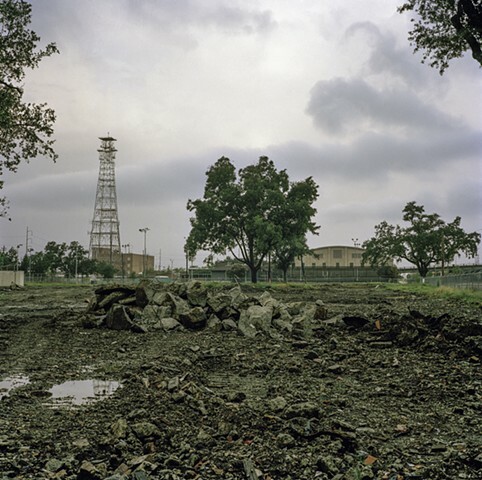 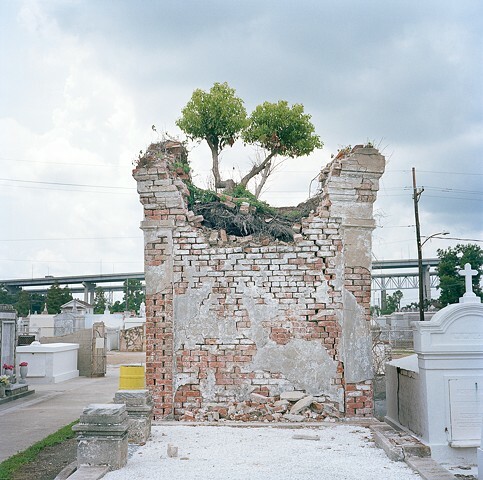 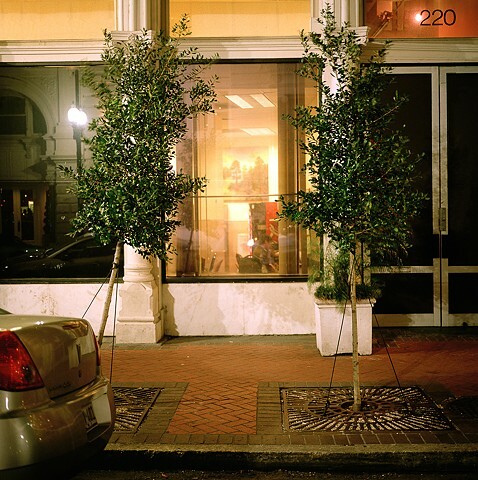 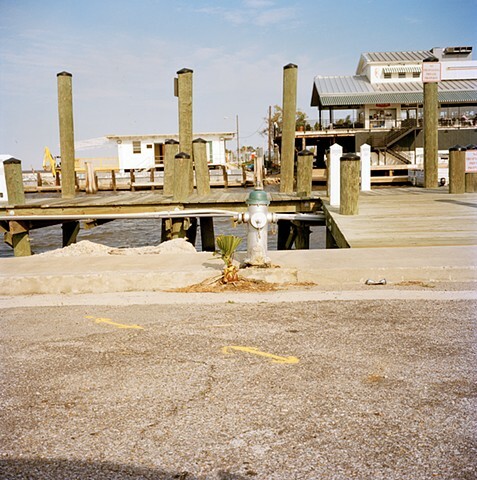 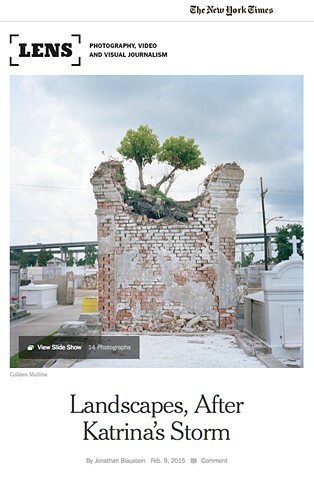 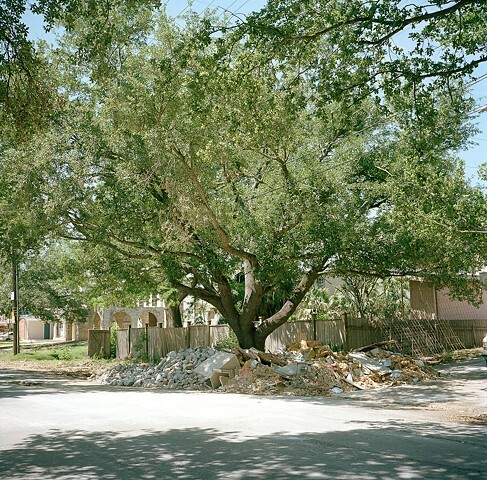 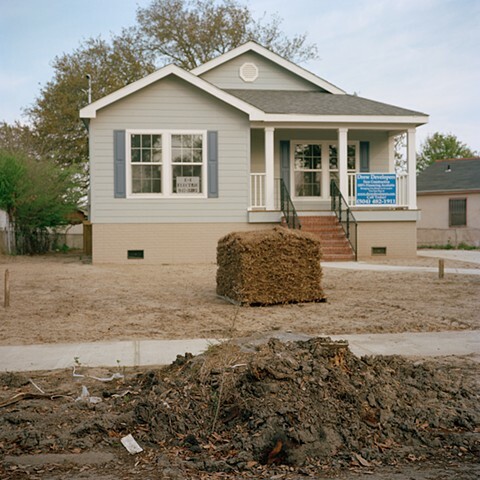 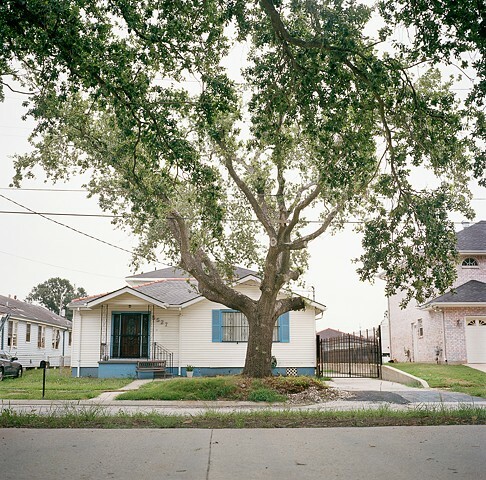 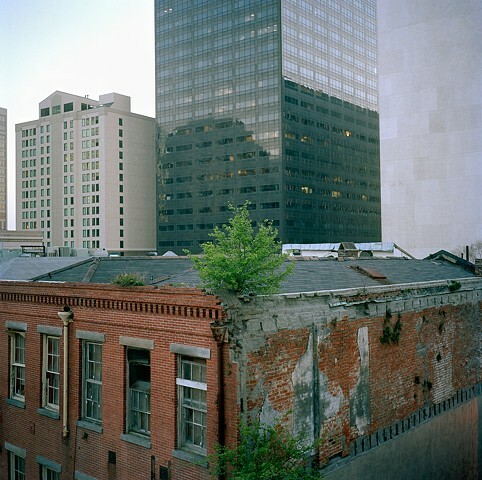 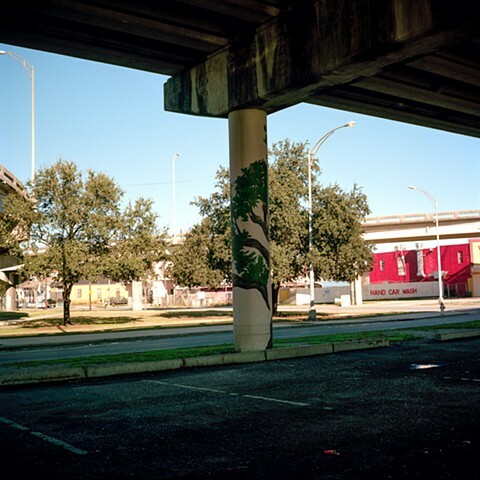 This work is a decade-long examination of the urban forest of New Orleans, spanning ten years. 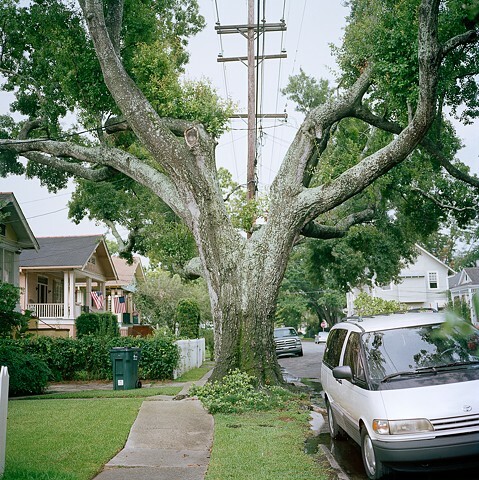 Forever altered by a 70% canopy loss after Hurricane Katrina in 2005, the trees of New Orleans have since suffered unbelievable indignities at the hands of man. 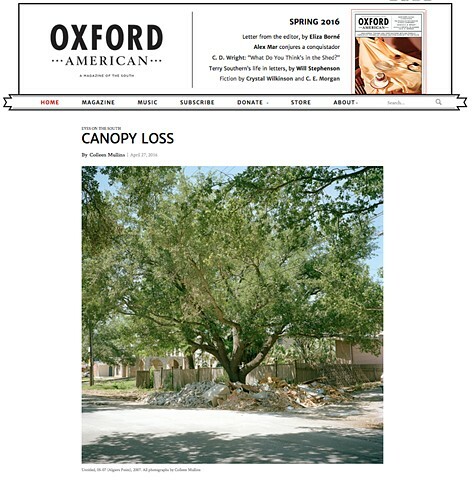 In discussing his work 7000 Oak Trees (7000 Eichen), Joseph Beuys said, "The intention of such a tree-planting event is to point up the transformation of all life, of society, and of the whole ecological system." 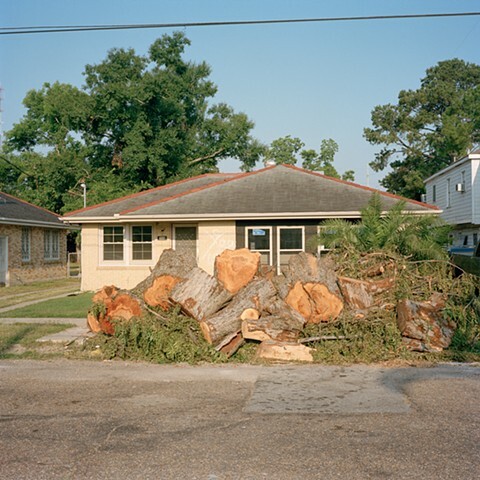 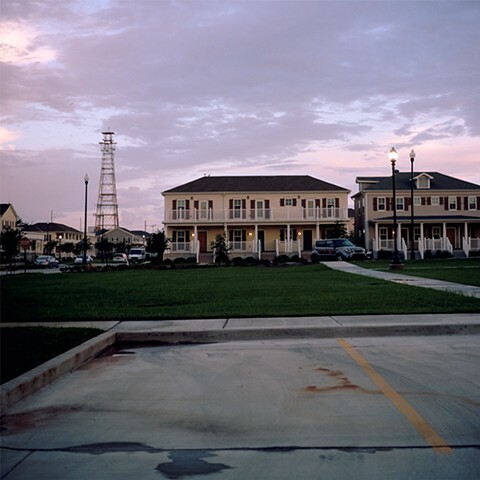 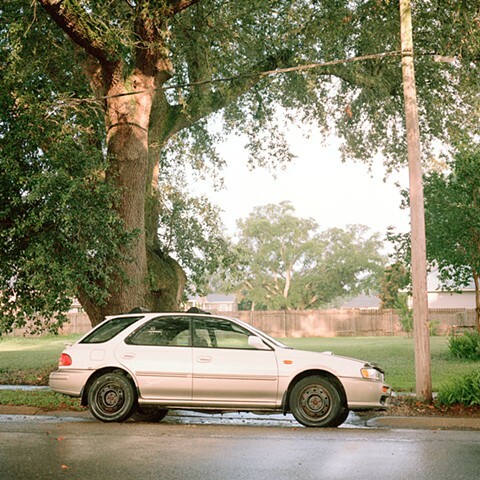 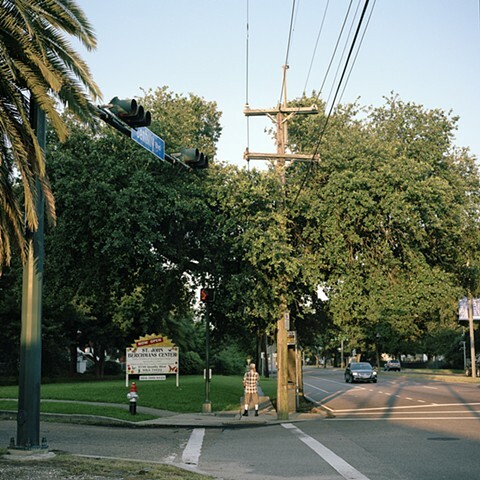 The treatment of the urban forest of New Orleans in the last decade of recovery from Hurricane Katrina, points to the strange relationship we have with nature as urban dwellers. 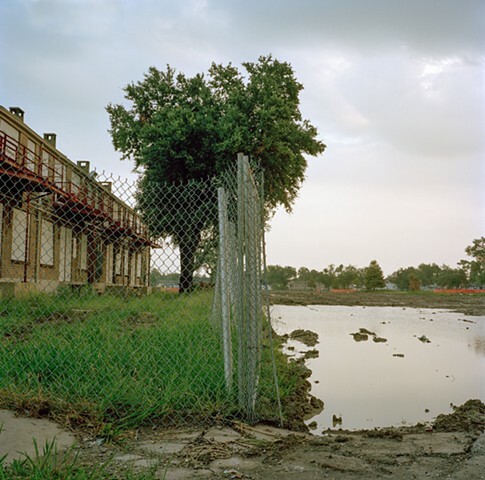 We seem to hold a cultural belief that if it is an Eden we planted, we have eminent domain over the territory it occupies. 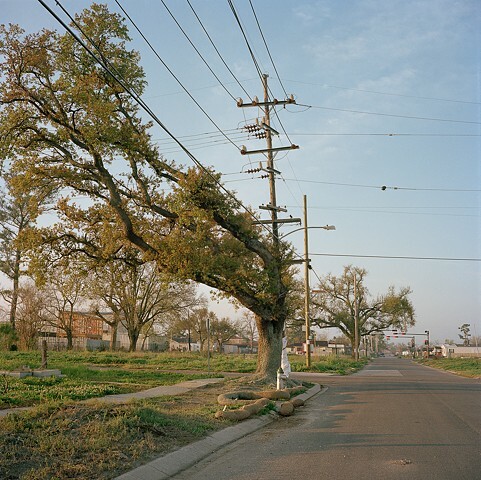 While sometimes their deformities can be perceived as comical, the impact of this loss will be faced by New Orleans residents for decades to come. 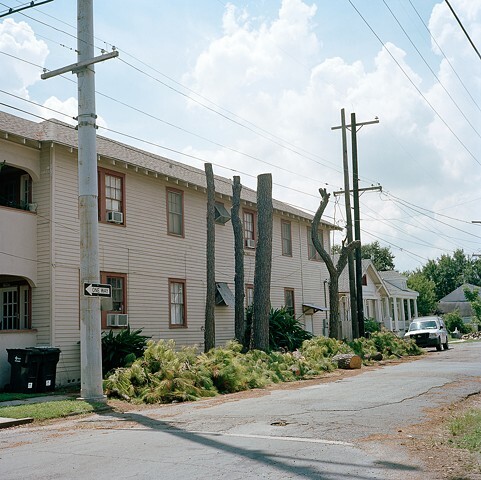 Absent street signs, and often the houses themselves, these trees were frequently the only signifiers to tell me that I’d returned to a site to photograph. 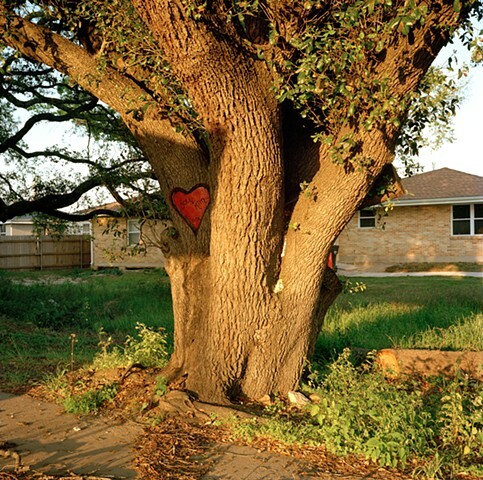 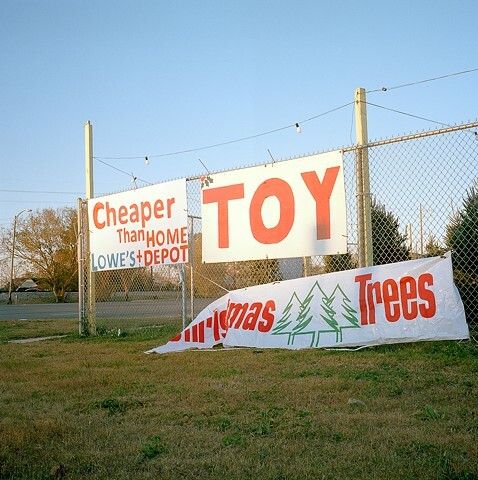 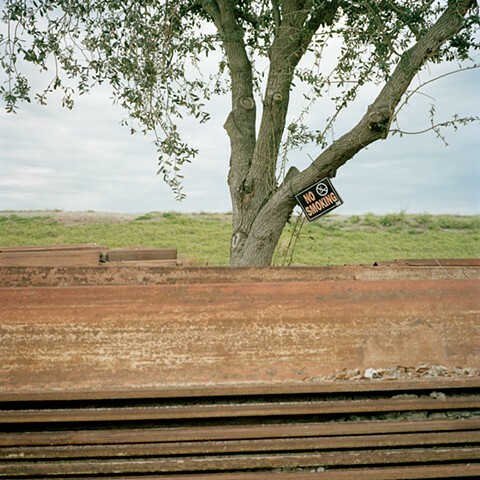 Imagine if the tree was not a marker for a photograph, but a marker for your home.